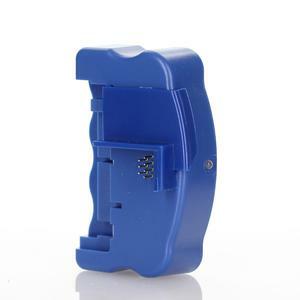 This Chip Resetter Is For Most Epson Desktop Printers With 7 Pin Chips. It Will Reset All Desktop 7 Pin Chips, But It WILL NOT Reset Wide Format Epson Printer Cartridges, 9 Pin Cartridges, And Specialty (point Of Sale) Printers. For Wide Format Printers, Use The SK188. It Will Reset Epson 4000, 4800, 4880, 7600, 7800, 7880, 9600, 9800, 9880, 10000, 10600 Printers.